This Partially Renovated Property Has Incredible Potential. 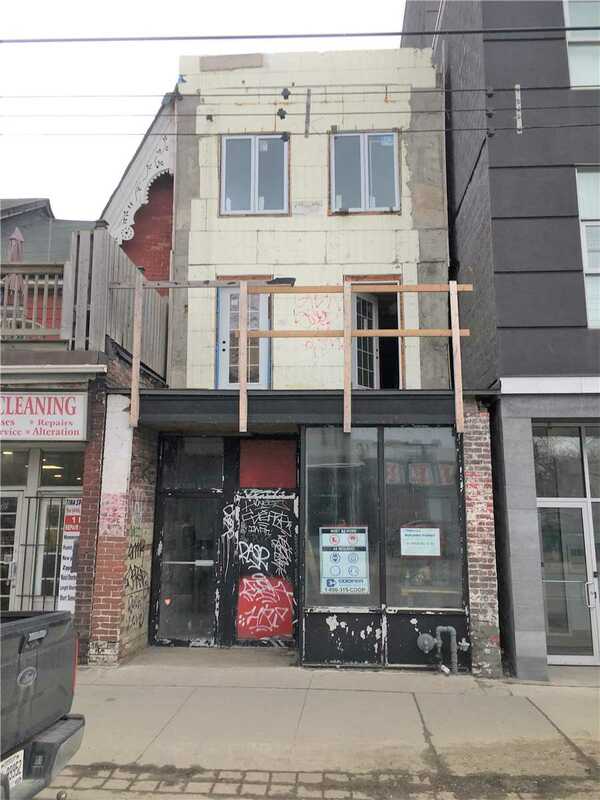 Currently, The Structure Has Been Expanded And Framed To Accommodate 3X1 Bedroom Units, 1 Large Bachelor And A Commercial Storefront. All Work Was Carried Out With Permits And Structural/Architectural Drawings Will Be Available Upon Request. Existing Engineer And Builder May Be Available For Consultation. Property Sustained Some Water Damage And Will Need Electrical, Plumbing And Finishing Work.